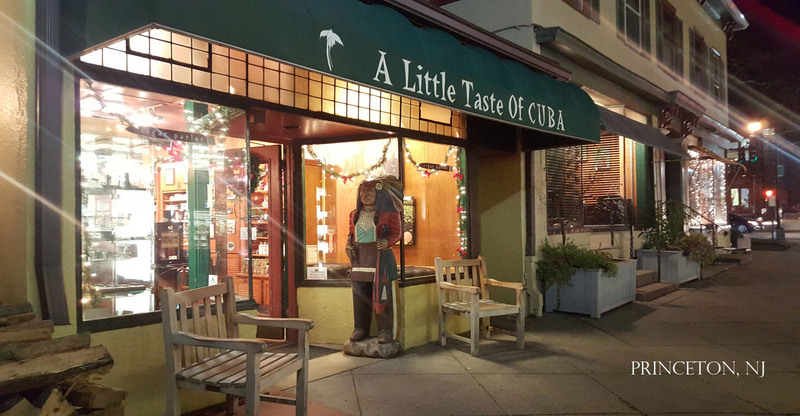 Welcome To A Little Taste of Cuba! 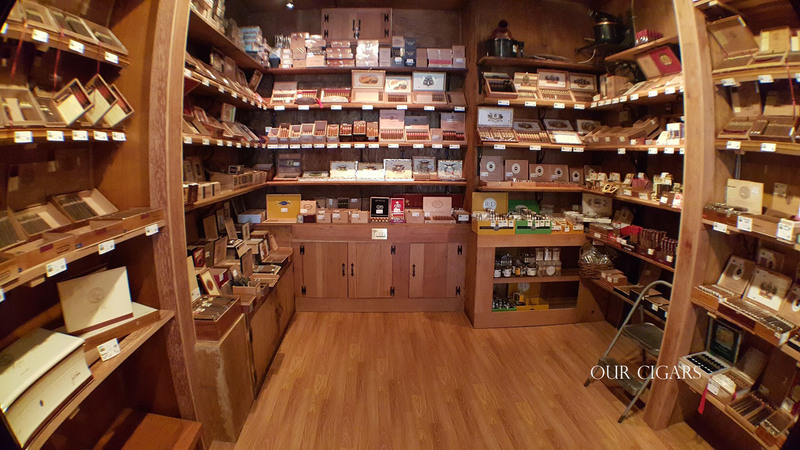 A Little Taste of Cuba was founded in Princeton, New Jersey in 1995 with a vision to provide the ultimate smoking experience and expertise for connoisseurs and aficionados of luxury tobaccos. Our parlors are inspired by the birth place of great tobacco and cigars: Cuba. Every facet of our stores are designed and maintained to create the most comfortable and authentic environment possible. We aspire to transport you to a place where great tobacco is a sublime and sensual experience. Our focus is on superior quality products with extraordinary characteristics and provenance. Our cigars and tobaccos represent the finest in limited, boutique, vintage and super-premium brands. At A Little Taste of Cuba, it is an honor to be a professional tobacconist. In fact, Tobacconist University (TU), the world’s premier training and educational organization for retail tobacconists was founded within our company. 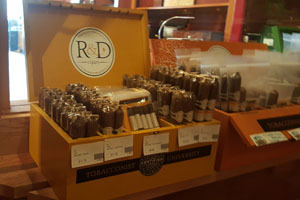 We were the first stores to apprentice and train TU Certified Tobacconists! Our focus is on extraordinary products and customer service and it is a privilege to serve all of our customers. We are proud to be professional certified tobacconists. We sell everything a great retail tobacconist should, including: cigars, cigarillos, briar pipes, meerschaum pipes, hookahs, bulk pipe tobaccos, tin pipe tobaccos, pipe tools, cigar cutters, lighters, cigar cases, humidors, humidifiers, hygrometers, air fresheners, ashtrays, and tobacco art. Above all, we stand behind our products and represent them with the expertise necessary to make your satisfaction and enjoyment paramount. We do not sell lottery tickets, vapor products, collectible figurines or sundries. 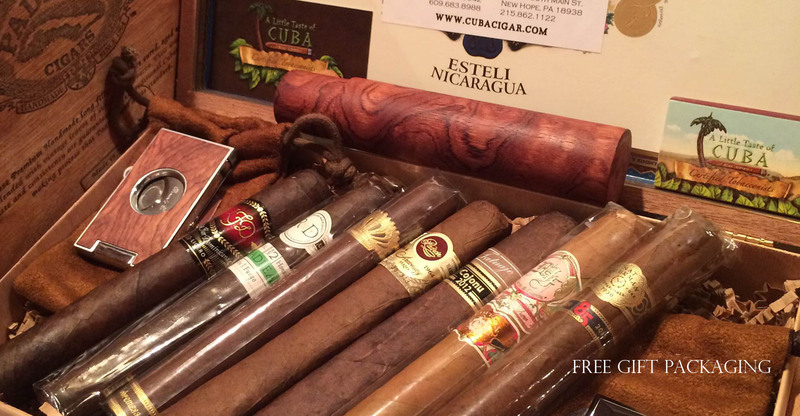 As part of our commitment to customer satisfaction, we are pleased to offer free gift packaging in cigar boxes for small amounts of cigars and other items. Just ask us and we will be happy to package your cigars and small items in attractive cigar boxes to make your gift giving extra special. 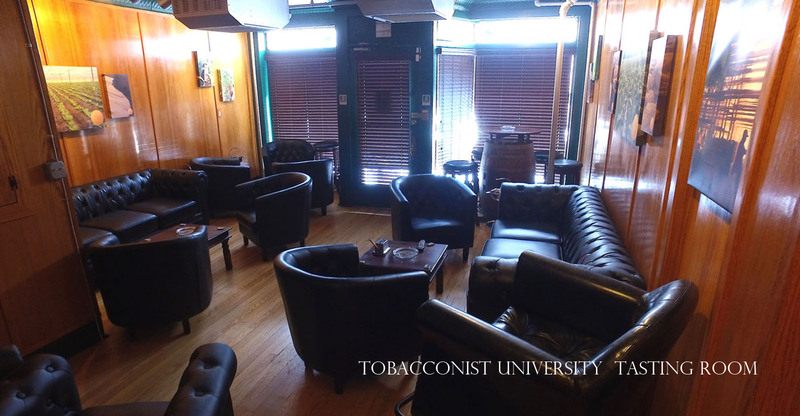 In addition, we offer gift certificates, certified educational cigars, and one of the country's most luxurious and state-of-the-art smoking facilities: The Tobacconist University Tasting Room in Princeton, NJ.